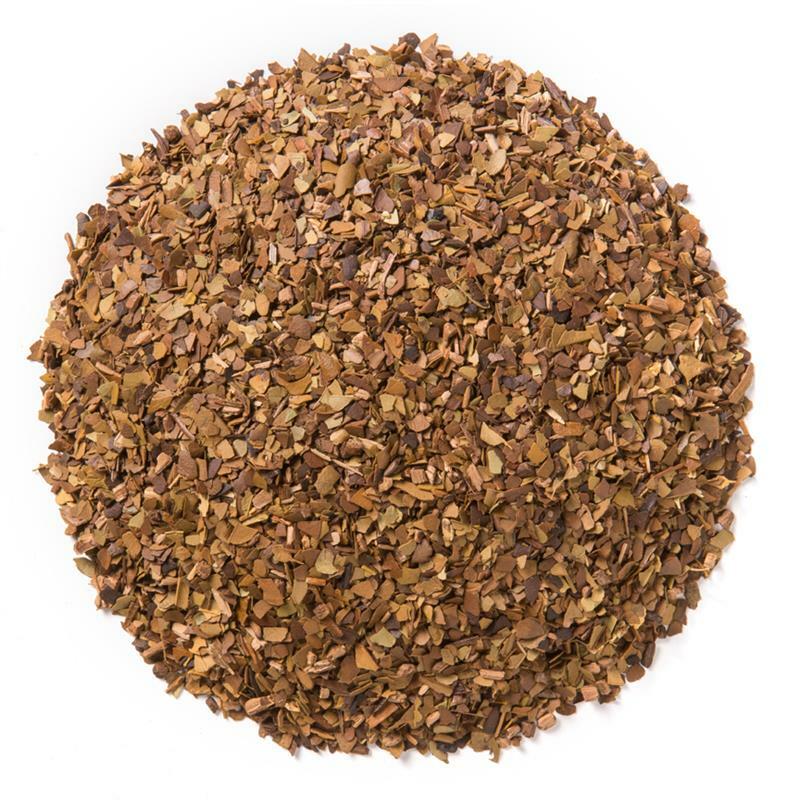 Yerba Mate Roasted (Loose Leaf) is a South American herb with high antioxidant and energizing properties, comparable to coffee without the buzz, jitters or crash, and a subtle roasted character. 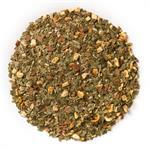 Davidson's Yerba Mate Roasted (Loose Leaf) offers a robust, earthy flavor with a light, roasted finish. 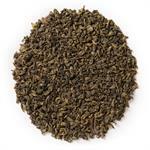 Yerba mate is a super-leaf found in the Amazon Rainforest. Yerba mate is related to guayusa, as they are both sourced from trees found in the same geographic area. 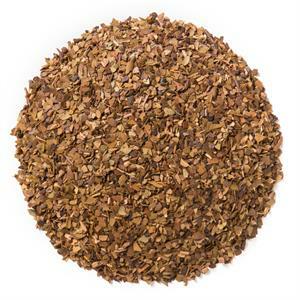 Davidson's Yerba Mate Roasted has been dried in a smoke-free drying process and then lightly roasted for flavor.